The former boxing champion and prizefighter will work for whoever offers up the most cash. 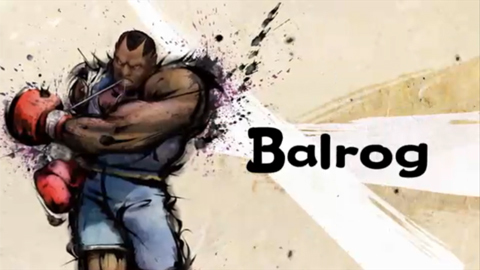 After being tossed from boxing for permanently injuring his opponent with illegal moves, Balrog joined Shadaloo and moved through the ranks to become Bison's enforcer. After Shadaloo's collapse, Balrog disappeared into the shadows. But you know this boxer can't stay out of the spotlight for too long. This page was last edited on 18 November 2010, at 19:36.